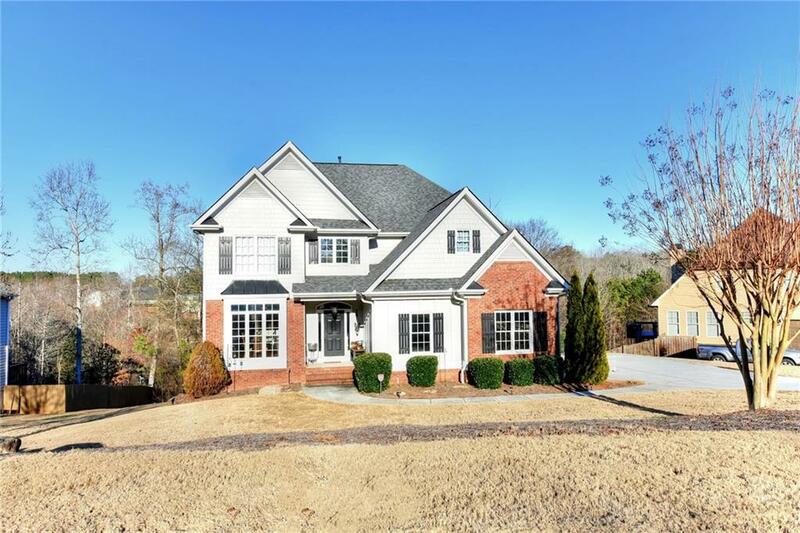 4BR/3BA home w/ a LG bonus RM upstairs! 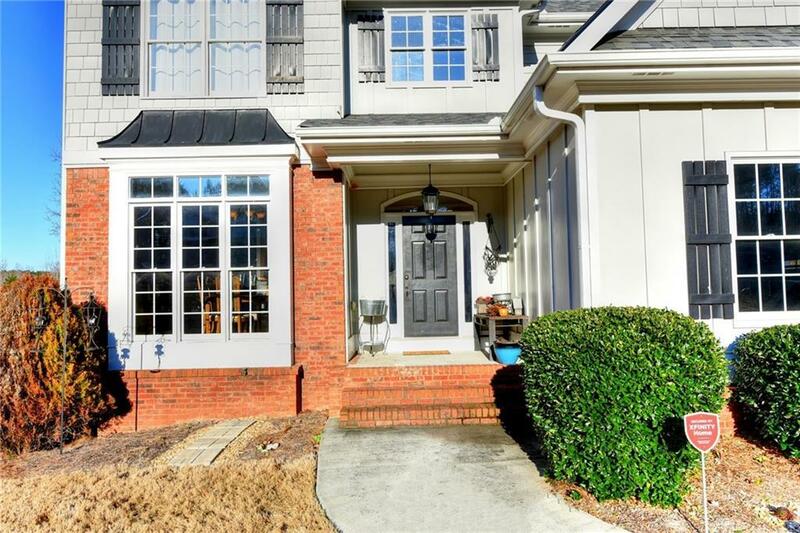 Very open floor plan w/ sep dining RM; kitchen w/ granite, S.S. appliances, bfast bar, & bfast area that all open to the great RM; gorgeous sunroom; great RM has 10ft Coff. Ceilings & firepl. 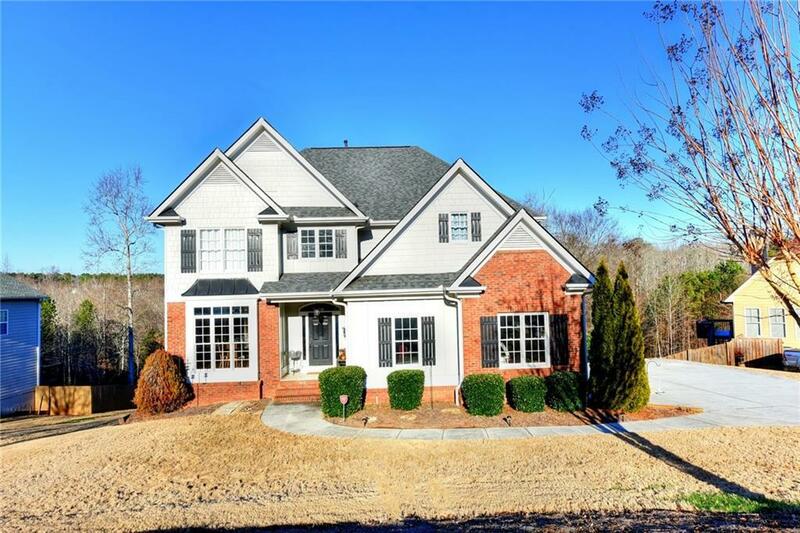 w/gas logs; main Level BR & full bath; mstr suite feat. trey ceilings, en-suite w/ dual vanities, whirlpool tub, sep shower, & a GIANT closet; LG sec. bath upstairs w/dual vanities; full unfinished basement w/ workshop area, 2 outside entries & stubbing for bath; multi-level decks & patio overlook priv. backyard; NEW ROOF!